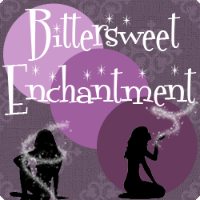 Bittersweet Enchantment: Official Cover Reveal for Gretchen McNeil's GET EVEN (Get Even #1) + Giveaway! 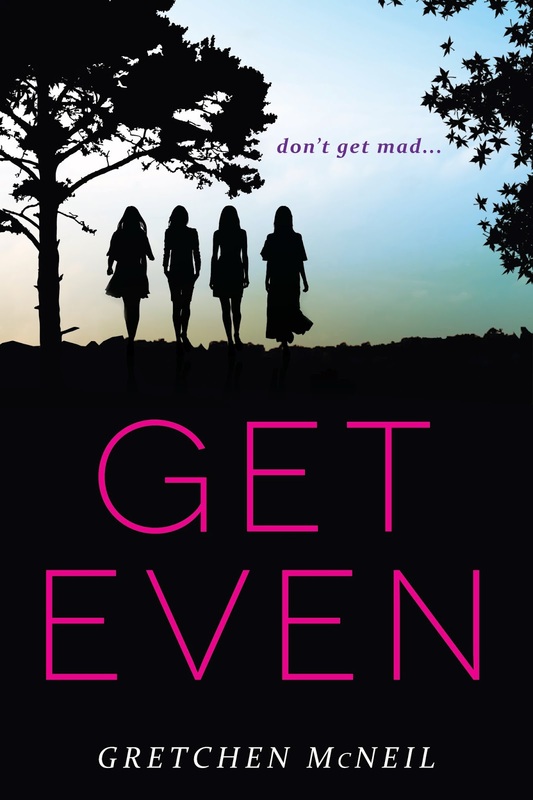 Official Cover Reveal for Gretchen McNeil's GET EVEN (Get Even #1) + Giveaway! Welcome to the the Official Cover Reveal for Gretchen McNeil's GET EVEN (Get Even #1)! It also happens to be Gretchen's Birthday!!! HAPPY BIRTHDAY! 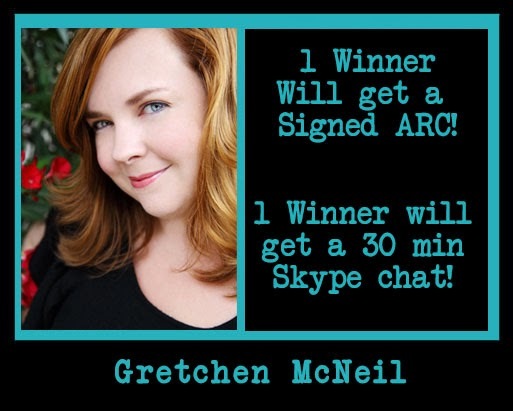 Enjoy and be sure to enter the giveaway below to win a SIGNED ARC of Get Even and a 30min Skype call with none other than Gretchen herself. How awesome is that?! Follows the secretive exploits of four high school juniors - Kitty, Olivia, Margot and Bree - at an exclusive Catholic prep school. 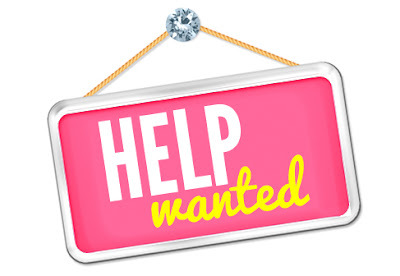 To all outward appearances, the girls barely know each other. At best, they don't move in the same social circles; at worst, they're overtly hostile. Kitty Li – captain of the California state and national champion varsity girls' volleyball team, she's been recruited by a dozen colleges and has dreams of winning an Olympic gold medal. Bree Deringer – outcast, misfit and the kind of girl you don't want to meet in a dark alley, the stop sign red-haired punk is a constant thorn in the side of teachers and school administrators alike. Different goals, different friends, different lives, but the girls share a secret no one would ever guess. They are members of Don't Get Mad, a society specializing in seeking revenge for fellow students who have been silently victimized by their peers. Each girl has her own reason for joining the group, her own set of demons to assuage by evening the score for someone else. And though school administration is desperate to find out who is behind the DGM "events", the girls have managed to keep their secret well hidden. That is until one of their targets – a douchebag senior who took advantage of a drunk underclassman during a house party, videotaped it on his phone, and posted it on YouTube – turns up dead, and DGM is implicated in the murder. Now the girls don't know who to trust, and as their tenuous alliance begins to crumble, the secrets they've hidden for so long might be their ultimate undoing. Pre-Order Links Will be available in the coming months, keep an eye on your favorite retailer for more information! 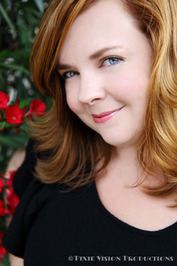 Gretchen is a former coloratura soprano, the voice of Mary on G4's Code Monkeys and she currently sings with the LA-based circus troupe Cirque Berzerk. 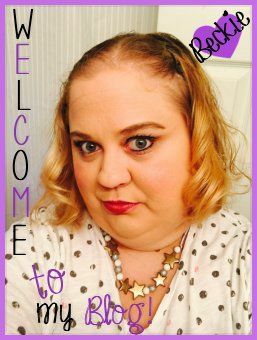 She is a founding member of vlog group the YARebels where she can be seen as "Monday," and she is an active member of both The Enchanted Inkpot, a group blog of YA and middle grade fantasy writers, and The Apocalypsies, a group blog of 2012 children's debut authors. Must be 13+ To Enter | See restrictions in Terms & Conditions located at bottom of Rafflecopter Form.